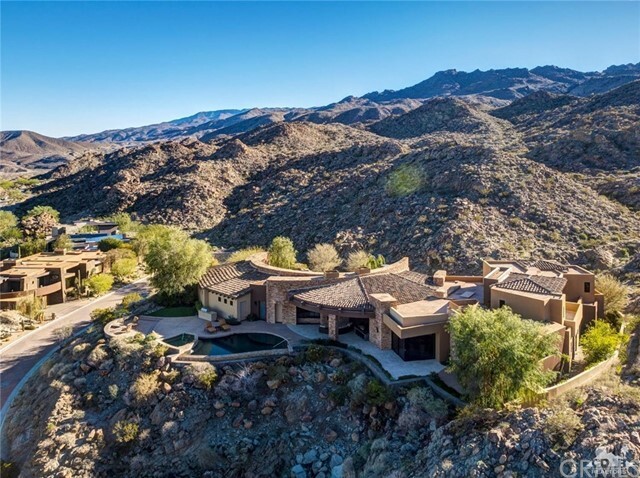 One of a kind estate perched high above in prestigious Bighorn! Five bedrooms, five and a half baths, approx. 6,061 sq. ft. on 1.45 acre lot. Features impressive foyer to great room with granite surround fireplace, built-in media and custom wet bar. 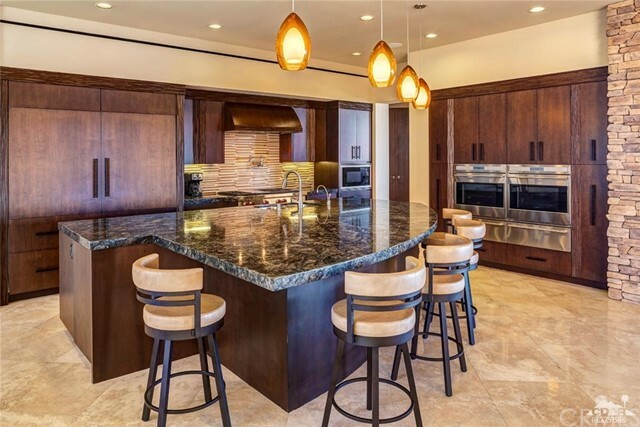 Formal dining, wine room, gourmet kitchen with top of the line appliances, large island / breakfast bar and morning room with built-in desk and media. 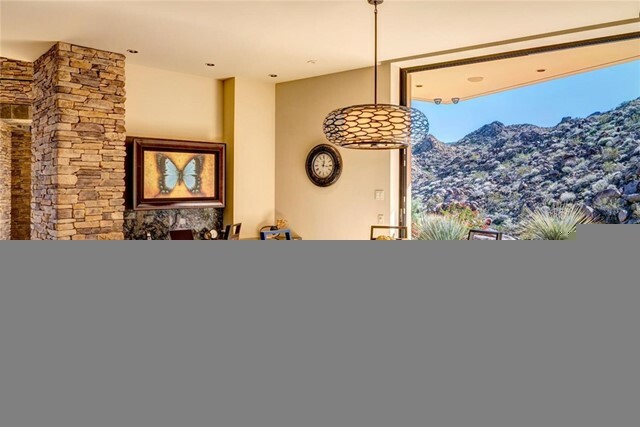 Picture perfect windows showcase the stunning mountain surround. The wood and stone textures are gorgeous throughout. Large master suite with fireplace, beautiful bath with dual vanities and dual walk in closets. Your guests will thoroughly enjoy the inviting guest suites. Multiple pocket doors open to wonderful outdoor living area with stunning infinity pool and large raised spa. 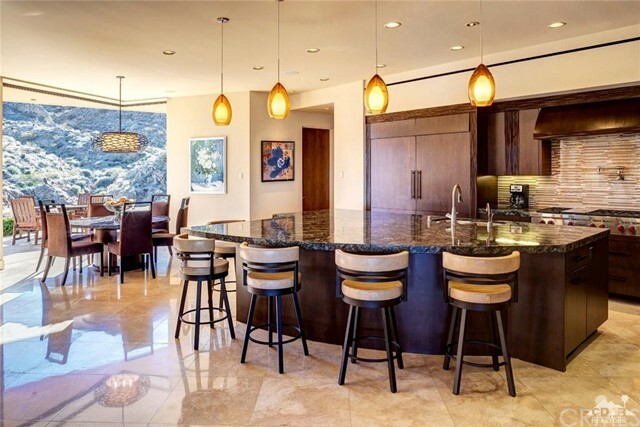 Built-in BBQ center, fire pit and a view like no other overlooking the valley, panoramic mountains and city light views! Offered furnished per inventory! I would like more information regarding the property at 149 Tekis Place, Palm Desert CA 92260 - (MLS #2872510).